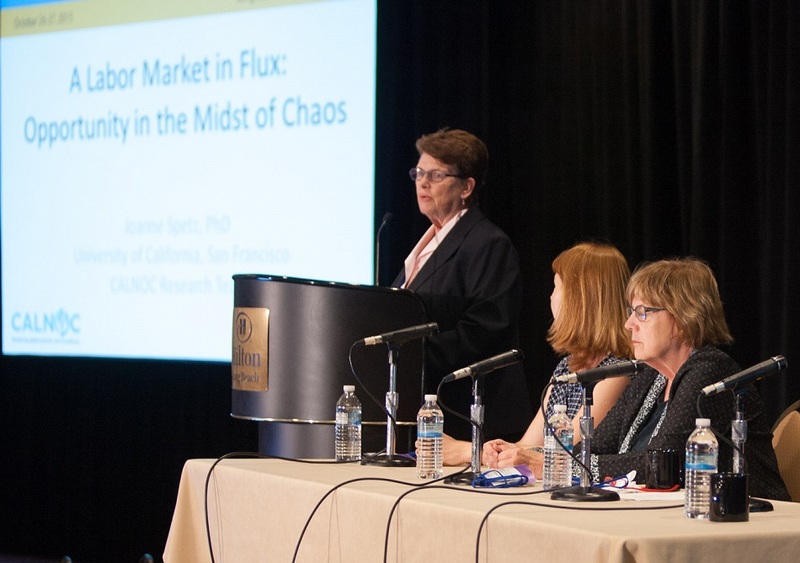 Mary E. Foley, PhD, RN, FAAN, CALNOC Chair, Presents A Labor Market in Flux: Opportunity in the Midst of Chaos. Diane Storer Brown, PhD RN CPHQ FNAHQ FAAN, CALNOC Senior Scientist and Founder speaks about The Journey of Laying Track. 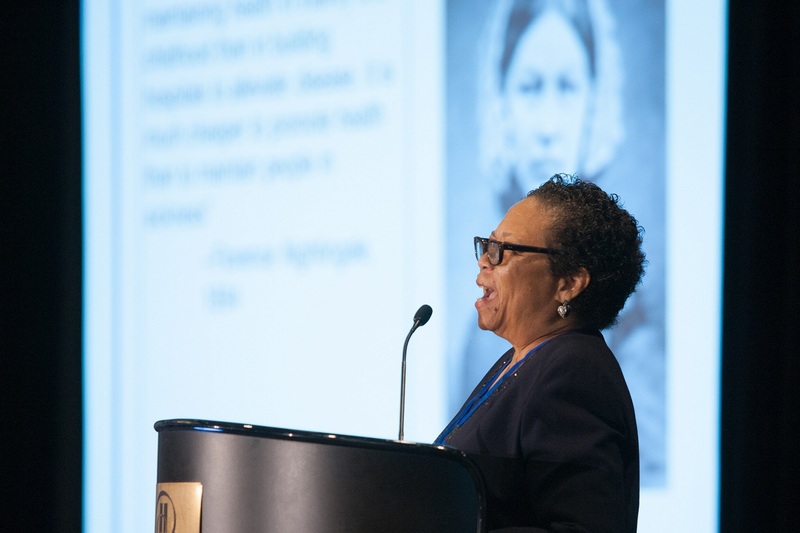 Linda Burnes Bolton, DrPH, RN, FAAN, CALNOC Founder, speaks about Florence Nightingale's invaluable contribution and influence in nursing. CALNOC created the first nursing database registry of nursing sensitive indicators which turns patient outcome data into powerful information for hospital executives to help guide decisions to advance global patient care. 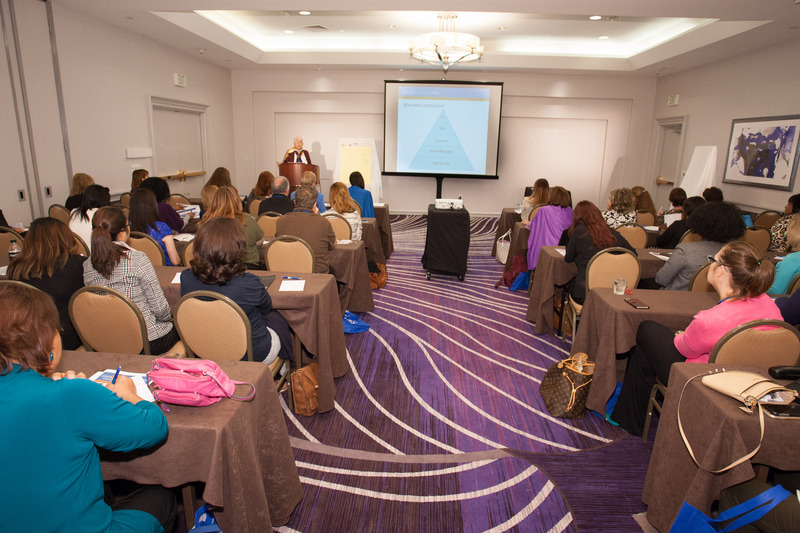 Today, CALNOC is the Nation’s First and Only US Based Nonprofit Nurse Sensitive Registry Dedicated to the Improvement of the Nursing Profession. CALNOC’s balanced approach to clinical improvement addresses not only the outcomes, but the structures and processes, that impact patient care and quality. Now with the addition of CALNOC’s Learning Management System we are taking it one step further by providing on demand resources, learning outcomes, and Web-Based Courses to accelerate the improvement of processes through training and education. The CALNOC Learning Management System (LMS) features courses designed to focus on risk and prevention protocol training, medication administration accuracy, and leadership training centered on reducing top level indicators to achieve performance targets and improve patient outcomes.“The addition of the CALNOC Learning Management System opens a window of possibilities to advance training, improve practices and facilitate continued education to improve patient safety and quality for all.” said Tony Sung, Chief Executive Officer for CALNOC. CALNOC’s Learning Management System can be accessed via the registration link below. Participation in certain courses are available to hospital members, hospitals that are not yet members and individuals in the health care field that are interested in continued education. We invite you to Register and Begin a Course with us Today! 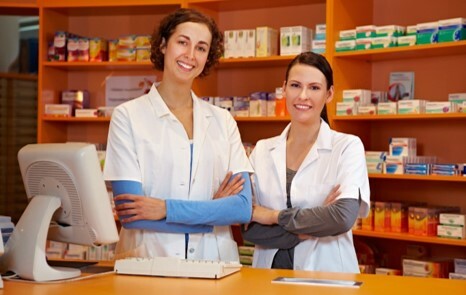 Medication Administration Initial Assessment, Ongoing Observation, and Data Reporting Services. During this phase of the program an initial assessment is conducted to establish a baseline of the environment and practice behaviors that impact medication administration safety in your setting. These data are used to identify practice strengths and areas for improvement. The assessment is conducted by systematic observation and recording of 100 doses of medication administered for each participating unit. CALNOC Data Master- This course will focus on the skills required to run CALNOC customized reports to turn your data into information to support your quality, safety, and administrative improvement efforts. 1) Review and explore report generation options which transform their CALNOC data into information to inform decisions to support quality, safety, and administrative improvement efforts. 2) Review the Decision Tree as a tool for report generation strategy. 3) Understand the use of benchmarking reports to drill down into their unit or service line's performance. 4) Gain familiarity with the ability to benchmark publicly reported data. "Going from Volume to Value." This course will teach ways to demonstrate value, how to use data effectively and the common mistakes the language used can make or break your case. Intuitively, improving quality should lower costs. 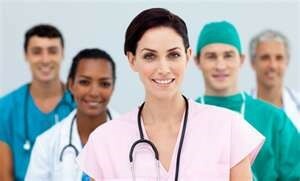 At least, in our professional hearts we deeply want to believe if we provide high quality care, our costs will decline. 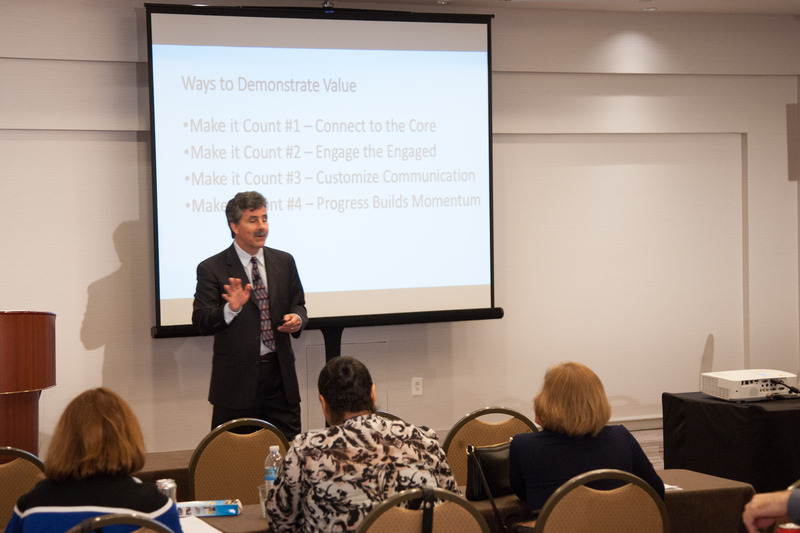 This session examines that concept and spins the ROI debate on its head. Could we ever purposefully harm patients just to create more revenue opportunities – of course not! Can we convince the CFO that every improvement project drops to the bottom line? The real question is how do we overcome financial apathy, much more common outright financial disapproval, to engage the entire organization on a journey that is aligned with the strategic plan of the organization. The key is keeping it dynamic. This course will dive into the details of knowing your reports, benchmarks, and trends to effectively analyze and manage your CALNOC Data Reports. 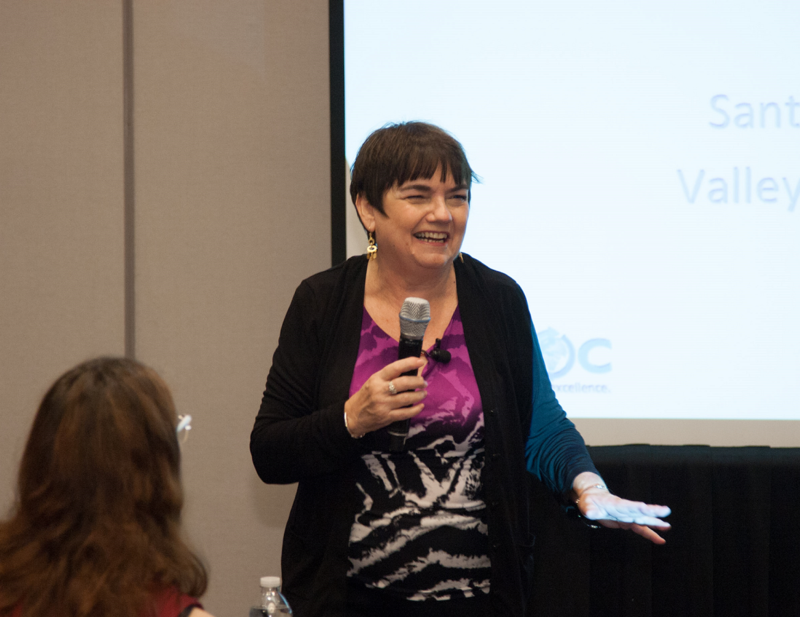 Guiding you through important leadership steps, data integrity, and use of information to maximize your Primary Site Coordinator effectiveness. • Identify critical knowledge stakeholders within your organization. • Explore the information potential of the CALNOC measures. 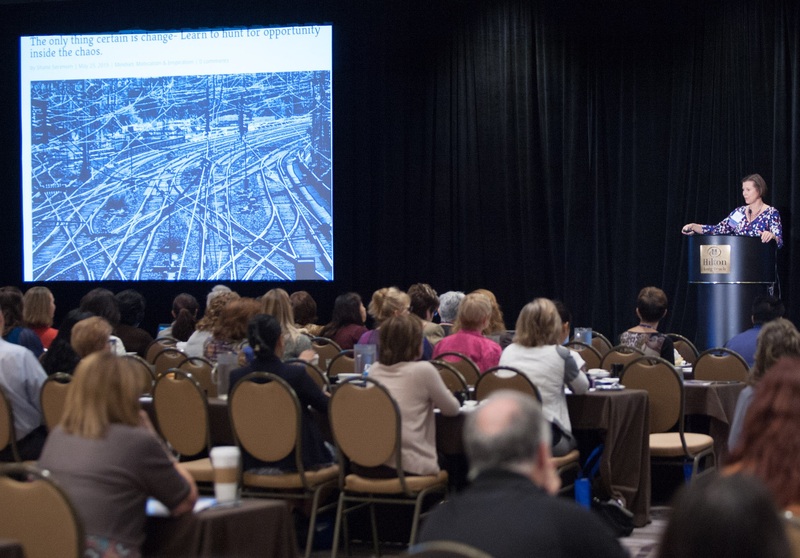 Presented by Linda Ramus, M.Ed., M.A, Board Member Innate Health Connection, Inc.
–Part One “The Theory.” How thought works to create our experience in life. –Part Two “Real World Application.” Working with difficult people; crucial conversations; listening to understand; disciplining the problem employee; navigating constant change through insight based training. 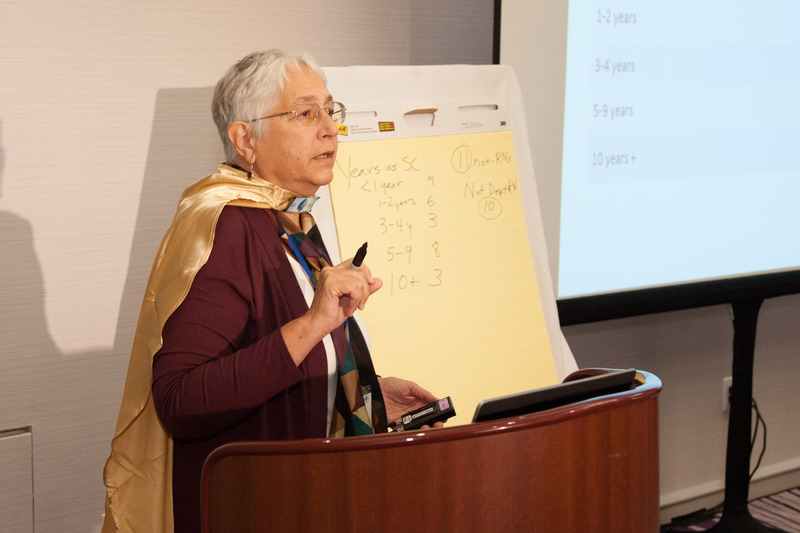 CALNOC (the Collaborative Alliance for Nursing Outcomes), is the leading provider of actionable information and research on nursing sensitive quality indicators. 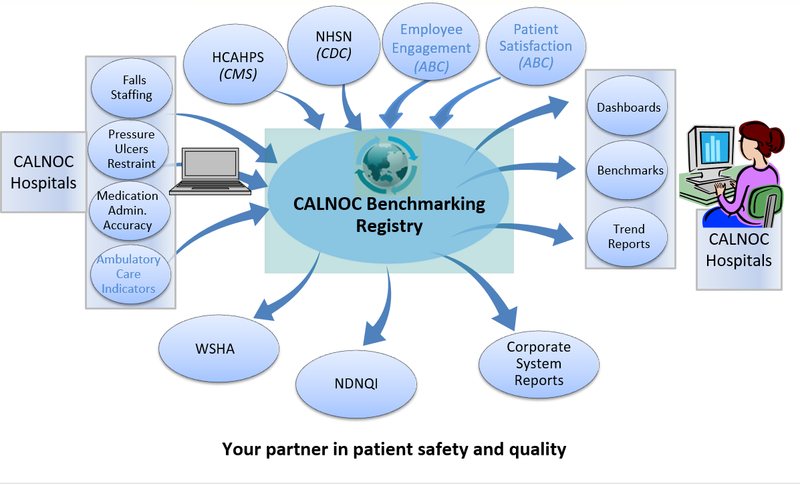 Always on the forefront of patient care excellence, CALNOC created the first nursing database registry of nursing sensitive indicators which turns patient outcome data into powerful information for hospital executives to help guide decisions to advance global patient care. Today CALNOC is the nation’s only Nurse Sensitive Registry developed and managed by Nursing.